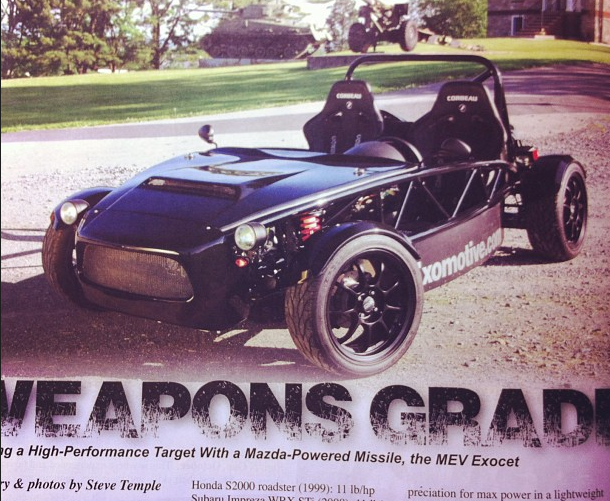 Exomotive - US Manufacturer of Exocars & Kit Cars | Cover of Kit Car Magazine! Cover of Kit Car Magazine! Go pick up a copy of the latest Kit Car Builder magazine – the Exocet is on the cover!